Join us in either a private one on one or group class for 75 minutes of beginners to intermediate yoga. 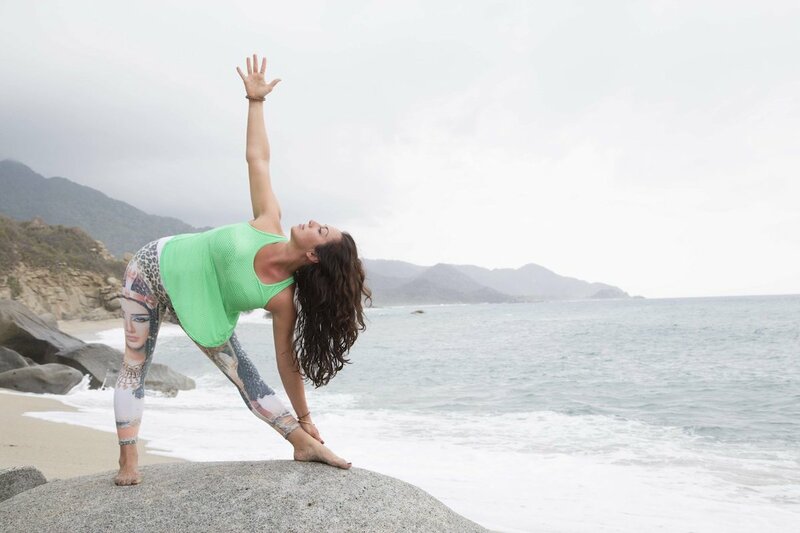 Learn the basics of a Hatha yoga practice including pranayama (breath work), asana (poses) and meditation designed specifically for the healing of your mind, body, and spirit. Through your journey, you will discover a more centered, balanced, and peaceful you. Only to return home with the knowledge and tools you need to create better experiences in your everyday life. Let the change from within illuminate out, creating the ripple effect of world peace. These sessions are offered outdoors on the beach as well as inside a studio in Lahaina. We also come to you if you prefer to practice in the privacy of your home or resort. After the booking of your session or sessions, we will follow up the same day with an email to discuss location options. Please note that all reservations must be booked two days in advance to booking date in order to organize preferred location and teachers.